Like it or not, Christmas is around the corner and we’re getting well and truly in the festive spirit with a Cool As collaboration with Fosse Meadows Farm. 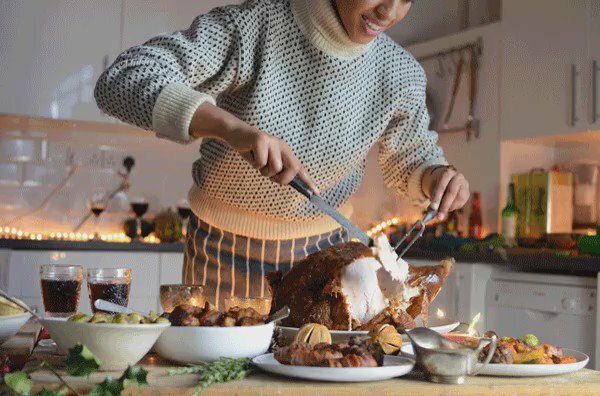 Yep, we’re taking part of the Christmas Day stress away by feeding your family with a free-range turkey from their beautiful Leicestershire farm. 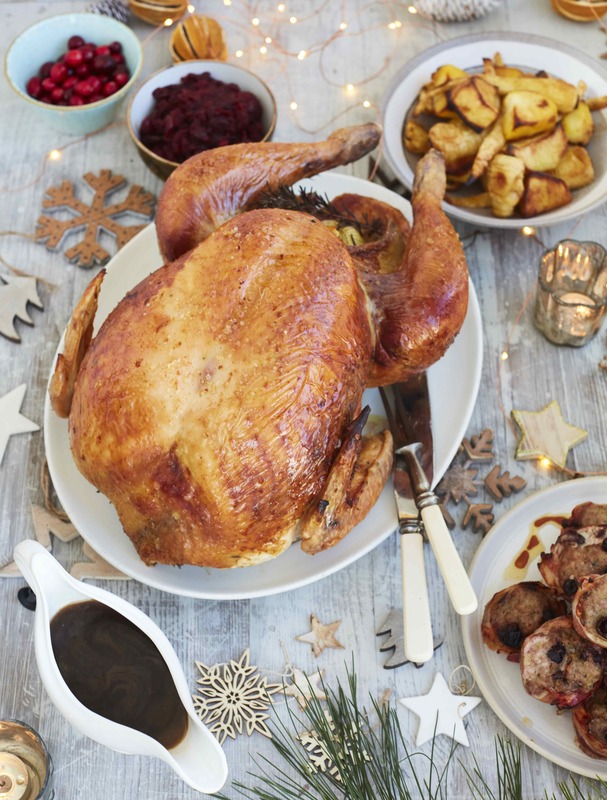 The winner will receive a premium quality 5kg free-range bronze turkey, produced by award-winning Leicestershire Fosse Meadows Farm, that will feed 8 people and has a value of approximately £70. All you need to do is get ready for the big day and be able to collect from their farm gate on Christmas Eve morning! Read on for how to enter online and via Facebook and Twitter. 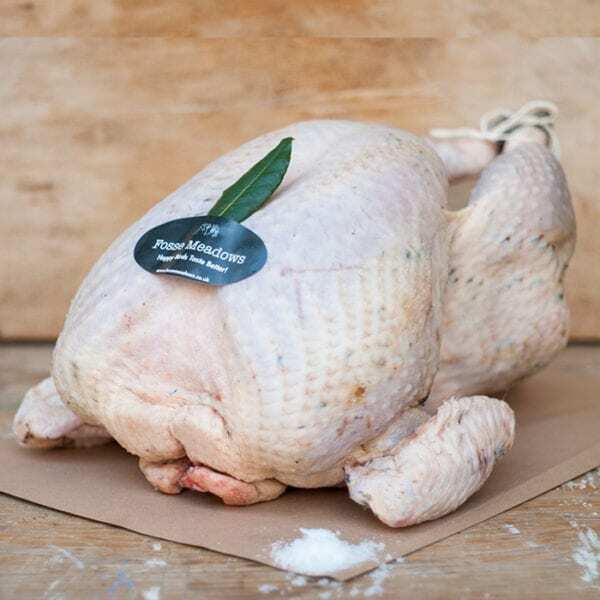 Fosse Meadows Farm is set in the rolling green fields of North Kilworth, Leicestershire and is a fourth generation farm producing free-range and very slow-grown poultry using traditional, organic and compassionate methods, to produce the very best bird using the highest welfare. Owners Nick Ball and Jacob Sykes produce festive bronze free-range turkey, geese and cockerels, which are reared with slow-growing and compassionate principles. Their membership of the Traditional Farmfresh Turkey Association means they are accredited Golden Turkey Farmers – their free-range bronze turkeys are grown to the Golden Turkey Quality Assurance Code, the highest independent standard for Traditional Farm-fresh Christmas Turkeys! The standard has the highest principles of welfare, quality and artisan methods to ensure the very best turkey for Christmas. The quality of Fosse Meadows’ produce isn’t in doubt. Not just for Christmas, they also produce free-range, slow-grown chickens all year round. The traditional French breed chickens are slow-reared to full maturity (to 81 days), with access to mobile sheds during the daytime when bad weather occurs and overnight for protection from foxes. They are fed an additive-free corn-rich diet with full access to green pastures and wild flower hedges, roaming freely, scratching around in the clover fields and at the bottom of trees and hedges. Fosse Meadows chickens won a Good Housekeeping award in 2015, have numerous recommendations from chefs and food writers and came seventh in this year’s Observer Food Monthly Top 50 food and drink review, and has recently been part of BBC Radio 4’s ‘On your Farm’ programme. To find out more or to order your Christmas turkey please visit the Fosse Meadows Farm website. Let us make your Christmas easier and win yourself a top quality, locally produced, 5kg free-range Fosse Christmas turkey for your family! To enter all you need to do is answer the question below and fill in your contact details. To double your chances you can also enter the competition via our Facebook and Instagram. The winner will be chosen on Friday 7 December and the winner will be notified shortly after. The winner will need to be able to collect their fine turkey direct from Fosse Meadows Farm, LE17 6JD, on 24th December 10am – 1pm, in time for the big day*. *If unable to collect from Fosse Meadows Farm then delivery can be arranged directly with the farm at the expense of the competition winner.